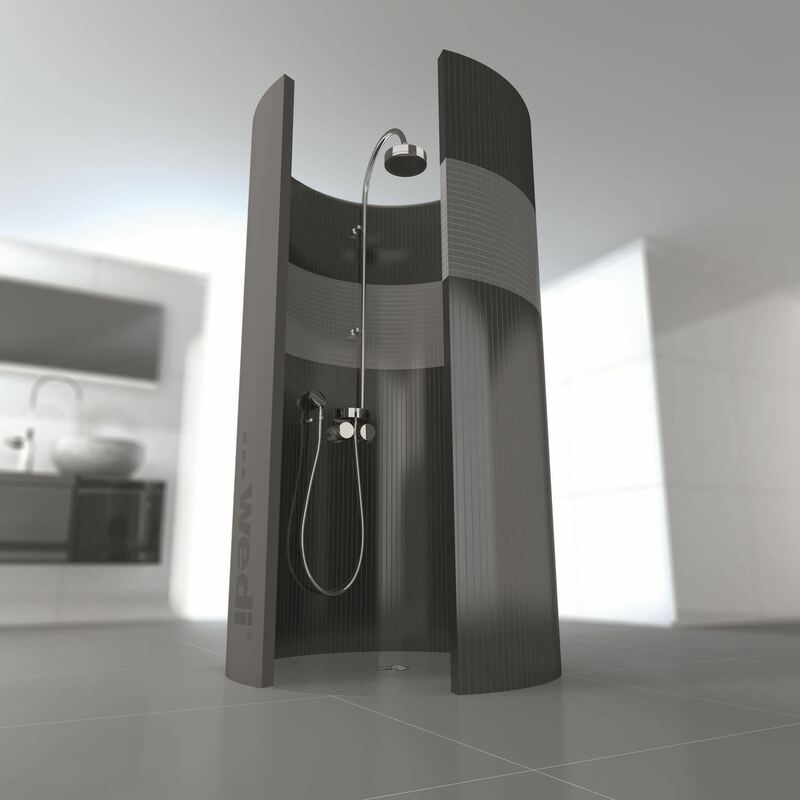 wedi Fundo is regarded by trade professionals as a reliable and cost-efficient solution for constructing waterproof, floor-level showers. The tileable floor units are not only highly practical and reliable, they have opened up a whole new world of design possibilities for wet rooms and bathrooms. 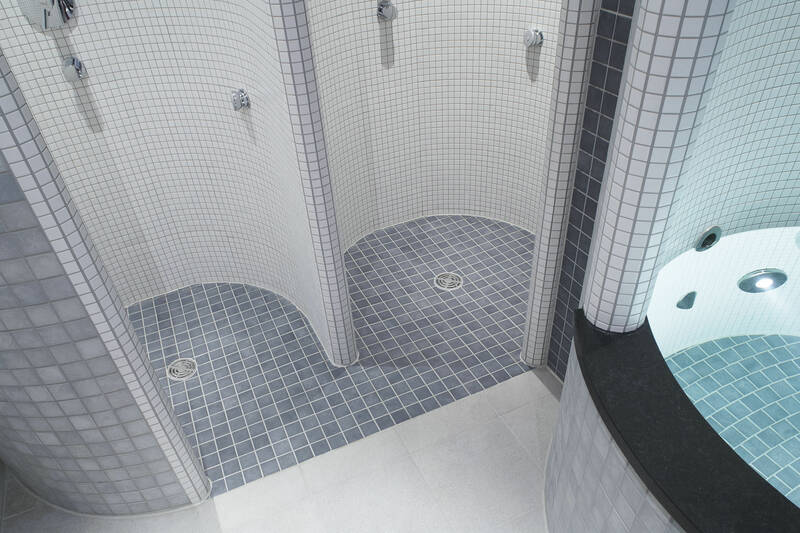 wedi Fundo floor elements are simple and reliable to install, and incorporate a sealed drain, an additional waterproof coating and a ready-made slope. 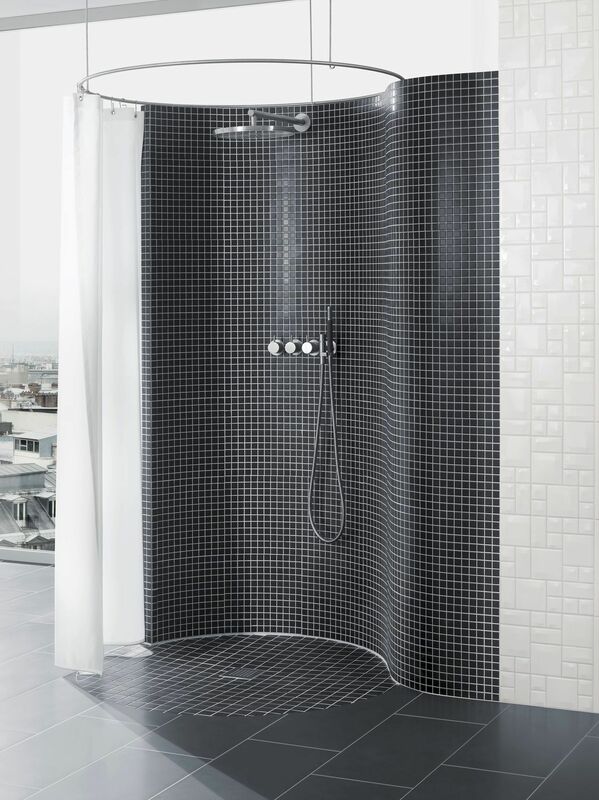 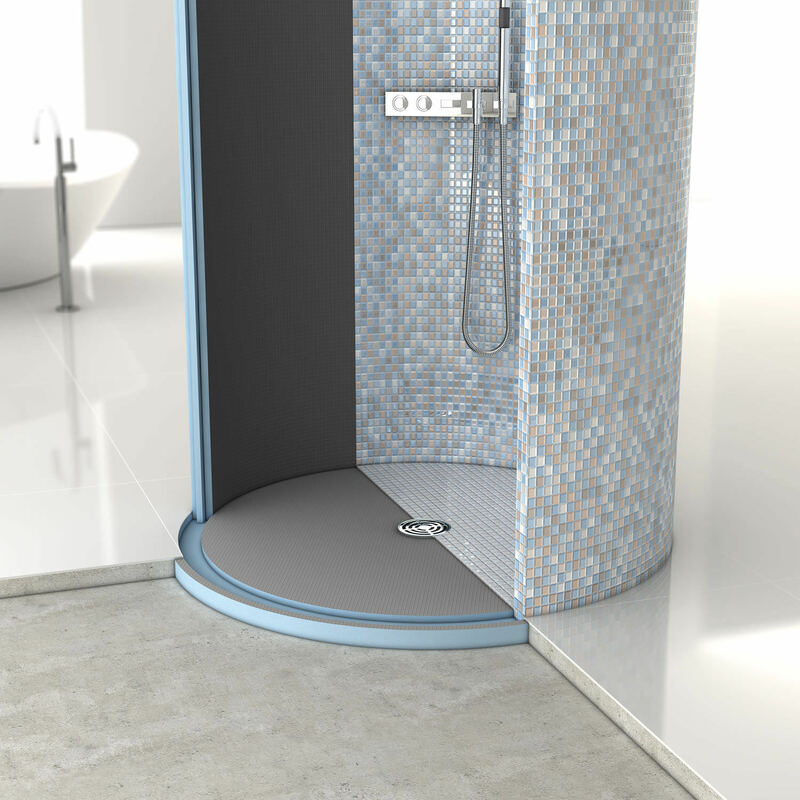 This round Fundo form turns every shower into an experience and its diameter of only one metre leaves you sufficient space, even in a standard bathroom.